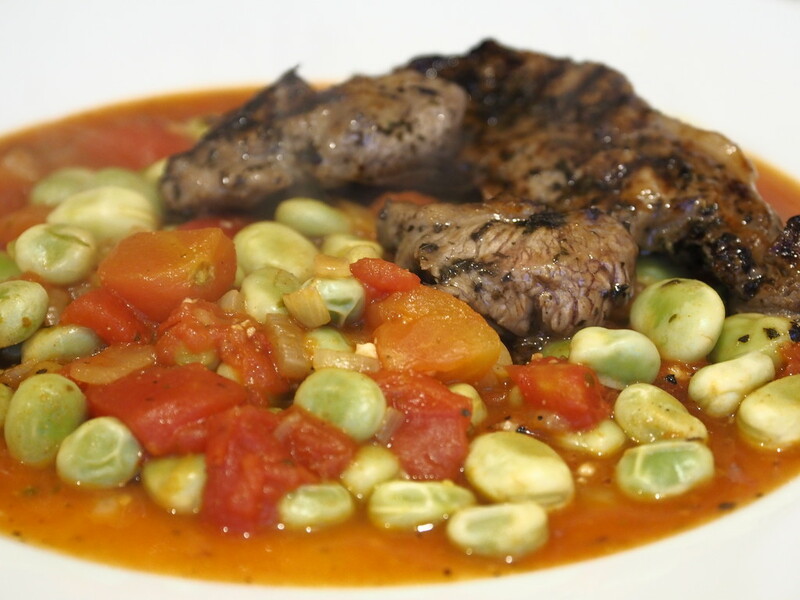 Still keeping up the calorie counting, tonights dinner Minted Lamb steaks with broad beans and tomatoes. Walked to Bluewater and around the lakes this morning then didn't do much except play around with my new camera that arrived today. 1. New camera arrived today so was busy reading manual and trying to get to grips with it. Good for you -it all looks healthy and colourful which is most important!